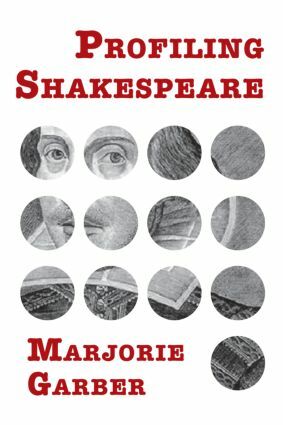 The title of this collection, Profiling Shakespeare, is meant strongly in its double sense. These essays show the outline of a Shakespeare rather different from the man sought by biographers from his time to our own. They also show the effects, the ephemera, the clues and cues, welcome and unwelcome, out of which Shakespeare's admirers and dedicated scholars have pieced together a vision of the playwright, whether as sage, psychologist, lover, theatrical entrepreneur, or moral authority. This collection brings together classic pieces, hard-to-find chapters, and two new essays. Here, Garber has produced a book at once serious and highly readable, ranging broadly across time periods (early modern to postmodern) and touching upon both high and popular culture.